What are wizard hats? Why do many wizards in books and movies wear them? Minerva McGonagall, Albus Dumbledore, Gandalf… what unites them all? Yes, they all are wizards, but they all also wear hats. Why do they do it? Do hats play such a great role for the image of wizards and what are they used for? When we talk about magic or wizards we imagine pointy hats. According to Waldman (2013) such hats were popular and were worn throughout history, but they started to be associated with magicians only since 1710s and 1720s when the publishers of cheap books for children in England began illustrating wizards and witches with robes and big wide-brimmed pointy hats. 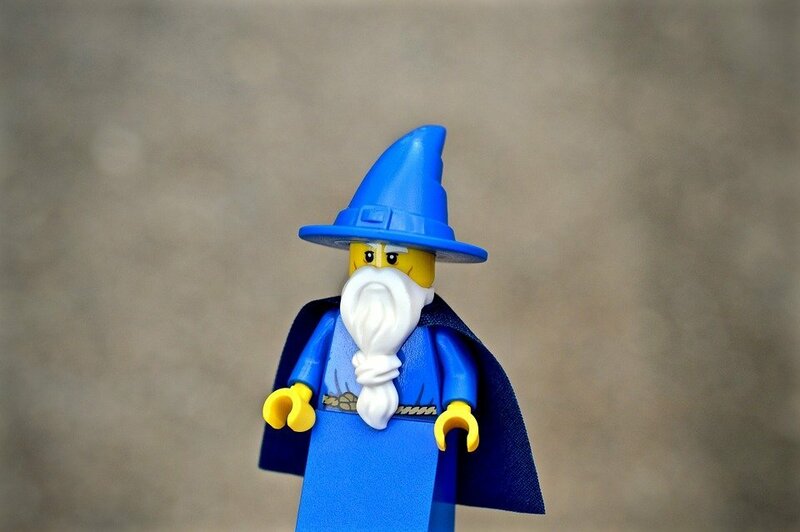 Nobody knows why wizards wear hats, but we can assume a few reasons for it. One of the assumtion is that the “Wizard hat” makes his owner stand out in the crowd, be notable, mysterious and shows that his owner is a wizard. The other theory is that the hat is intended for doing magic tricks like taking rabbits or some items out of it. We can assume that a hat may be a sign of wisdom. Let’s re to the book series about Harry Potter by J. K. Rowling. One of the magical attributes was the Sorting Hat, which was the only one wise to decide, where each initiate should belong: Gryffindor, Hufflepuff, Ravenclaw or Slytherin. “There’s nothing hidden in your head the Sorting Hat can’t see, so try me on and I will tell you where you ought to be” (Rowling, 1998, p. 93). We can think a lot about the reasons for wearing “Wizard Hats” by magicians, but nobody can give us better answers, than wizards themselves. Do you believe that words “history paper” are synonymous to a nightmare? We are here to prove you wrong! Of course, creating a descent history paper can be quite draining mentally and physically, but it can also be very rewarding. With help from our professionals, you will be able to create a fascinating research paper or essay, that will impress not only your professor, but also your fellow students. Place your order, using the form below, specify your instructions and wait for your paper to be done. If you spot some minor mistakes, you can always ask for a free revision while the order is still in process. We are waiting for your essay!